A series of Hay Festival Compass interviews programmed by young people for young people to explore the varied and often unexpected ways careers can grow. 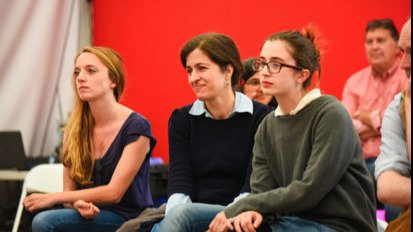 These drop-in events are FREE for 16–25-year-olds. 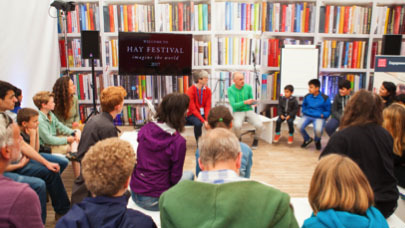 Hay Festival piloted this series in 2017 with guest speakers including Marcus du Sautoy, Gemma Cairney and Tracey Chevalier. 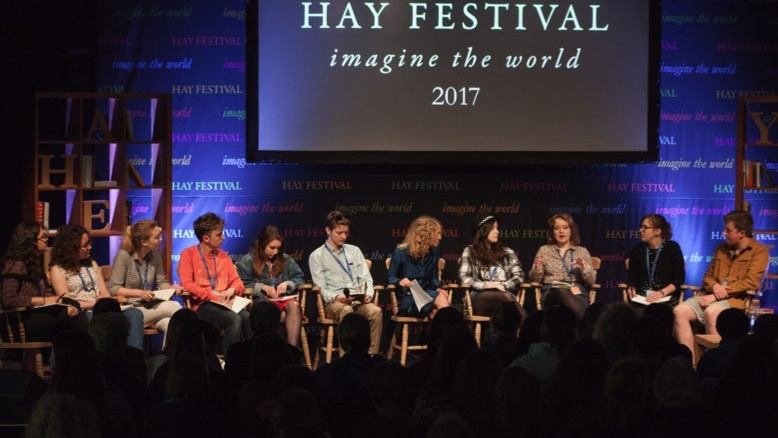 In 2018 we expanded the series and created Hay Festival Youth Council to host the sessions along with Beacons Project participants. For 2019 YA writer Jenny Valentine will mentor this exciting process again where students can explore how success can come through non-academic strategies such as risk-taking, determination and agility. These sessions produce fascinating discussions with valuable insights from Hay Festival speakers. How I Got Here events will be listed in the Hay Festival programme and speakers will be chalk-boarded outside the Compass Studio each day and available at #HAYYA. Each session will last 30 minutes.